Deutsche Reichsbahn had many different types of locomotives, but often these were too powerfull and not efficient to be used in shunting operations. Therefore the construction of single-engine locomotives had already been planned for the construction of shunting locomotives from the outset. The three axle locomotives were given the series number 80. To increase efficiency, the locomotives were equiped with a superheater to use superheated steam. Furthermore, the boiler was also designed as efficient as possible. As a result, it was necessary to save weight in other places. The coupled wheels had diameter just 1,10 m and mass savings were also achieved with the cylinders, axles and the engine. 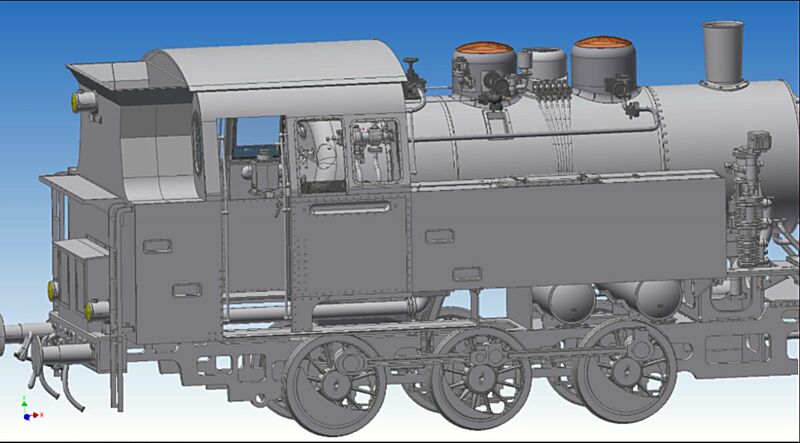 All locomotives were produced in 1927-1928 years by several German manufacturers, our models was delivered by Aktiengesellschaft für Lokomotivbau Hohenzollern factory. 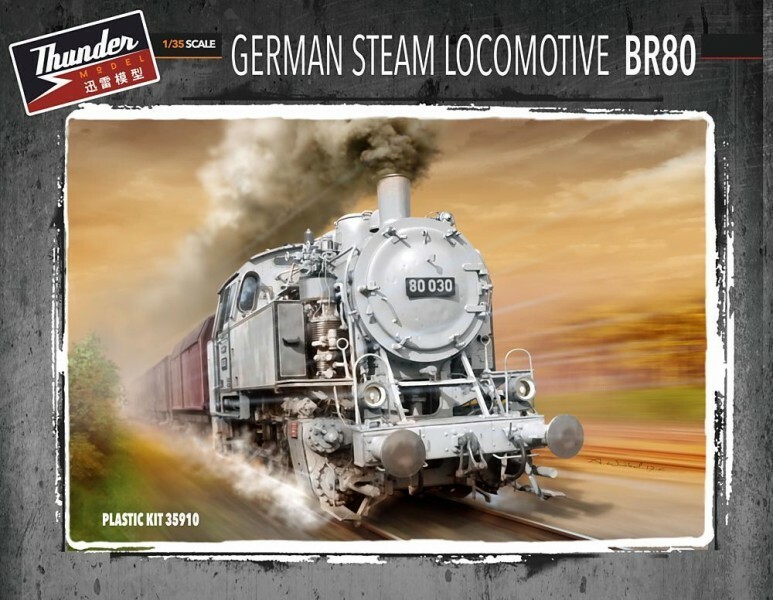 The BR80 locomotives were able to pull a 900 ton train at 45 km / h. During WWII they were mostly used for shunting and transport of goods and soldiers in short distances within Germany. After the war many of them remained in service until 1981. There are still a few on display in various museums.